As a blogger, you do a lot of writing on all aspects of your niche. When you started your blog, you were eager to share what you’d learned about your niche. So your posts consisted of your own thoughts and ideas. Eventually, though, you used all those ideas. 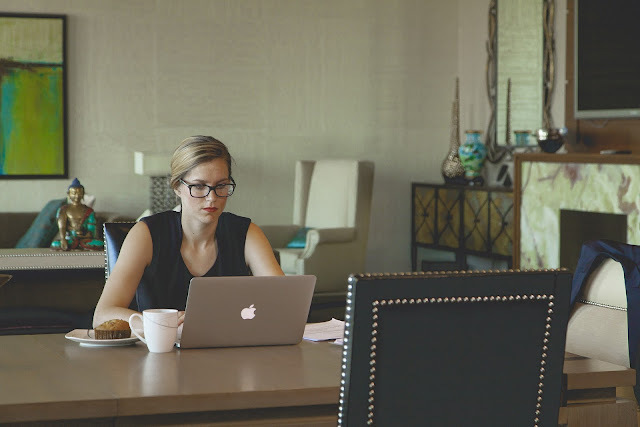 New ones came more slowly and were not as interesting or profound as the ones you wrote about at the beginning, and you’re having trouble finding topics for the blog schedule you set up after reading How to Plan a Blog Schedule. What to do? This is when you turn to doing research. Gathering information from other sites is an important step in writing posts that provide interesting and relevant content with external validation in the form of facts, statistics, and examples that show your readers your stuff. Do you want to start your blog for FREE? Click the green button. So, in the end, doing the actual writing becomes only a part of each blogging project. Here are some tips to make it easy for you to tackle research without feeling like you’re working on a boring school project. The first step is to determine which keywords fit your niche. Ideally you want to choose one or more keywords that will be the focus of your blog post and then two or three other keyword phrases to include throughout the body of the post. These keywords become your guiding light during the research process. Essentially, your research task involves searching for these keywords in different places. Your first place is google.com/alerts where you will set up alerts for your keywords. Choose to have the alerts delivered immediately, daily, or once per week. When they arrive, run through the links and save any that will help you write your current or future posts. Save this information on a spreadsheet or on separately categorized pages on your computer or even on index cards. Use whichever system that works best for you. Doesn’t it make sense to be sure that your post has a good chance of being popular before spending your valuable time on a topic? How can you do that? Use Google or your preferred search engine to do searches on the keywords of your topic. Check to see if your competitors have published articles on the same topic? If you can’t find much, then maybe the topic is not popular enough. If you find many articles, don’t worry that the subject has already been covered. You have the chance to write improved content on the topic. Have other articles on the topic received a lot of engagement? If yes, look at their comments and see if you can answer questions that have arisen. One of the most common problems is determining which research is high quality and credible. As you gain experience doing research, you will learn how to make that judgment quickly. 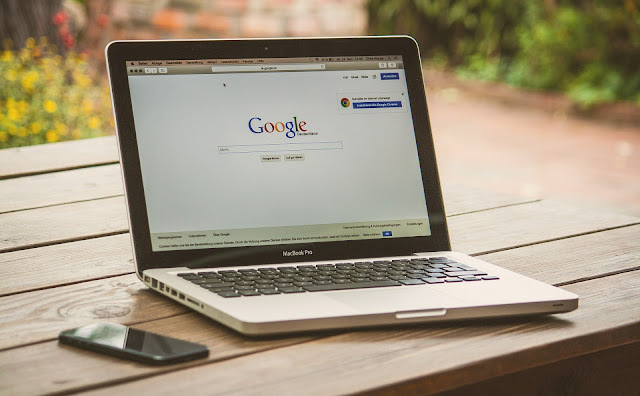 At first, however, you will need to verify information by going to the original source to be sure that the articles you’ve found accurately represent information from the original source. Don’t be afraid to do research. You’re sure to find it far more interesting now than during your school years when research seemed like a dirty word. Research makes your business successful and can be very enjoyable – and enlightening. For more tips on doing research, read Quick and Easy Research Using Evernote for guidelines on using Evernote to make research easier. 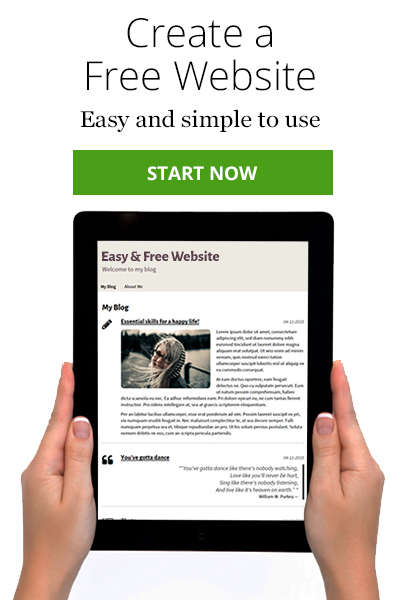 Set up your own blog for FREE on SimpleSite. Just click the green button.